When the measured value is 69 Q or more and a CAN communication system diagnostic trouble code is output, there may be a fault besides disconnection of the DLC3 sub bus line. 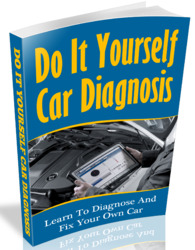 For that reason, troubleshooting should be performed again from "HOW TO PROCEED WITH TROUBLESHOOTING" (See page CA-7) after repairing the trouble area. (b) Disconnect the ECM connector (D41). (a) Reconnect the ECM connector (D41) to the ECM. 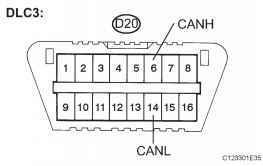 (a) Disconnect the CAN main bus line connector (D50) from the CAN J/C A side (w/ earth terminal). • Before disconnecting the connector, make a note of where it is connected. • Reconnect the connector to its original position. (a) Reconnect the CAN main bus line connector (D50) to the CAN J/C Aside (without earth terminal). 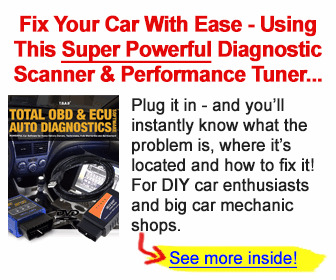 (b) Disconnect the skid control ECU connector (A34).